If any advanced technology cannot be put into the market, it is the existence of high and low. 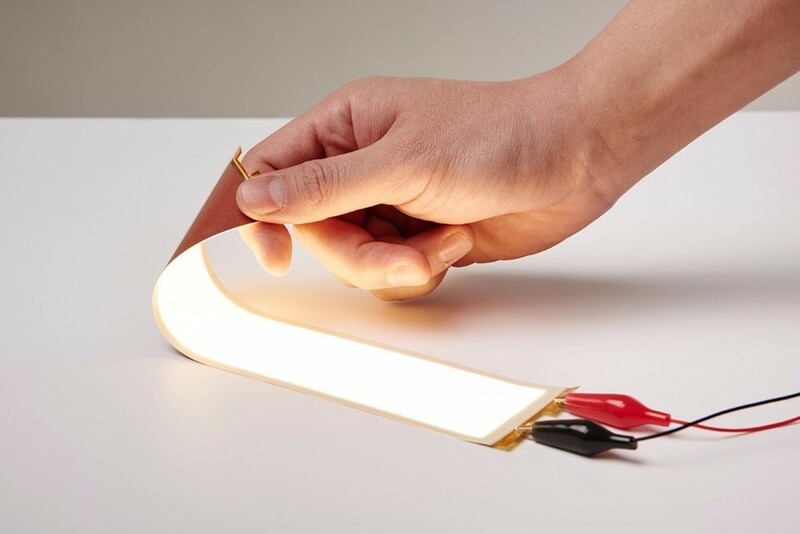 The emergence of OLED technology has not only changed our mobile phones, TVs and other equipment, but also brought lower power consumption and special styling. Now we have a close contact with home appliances. 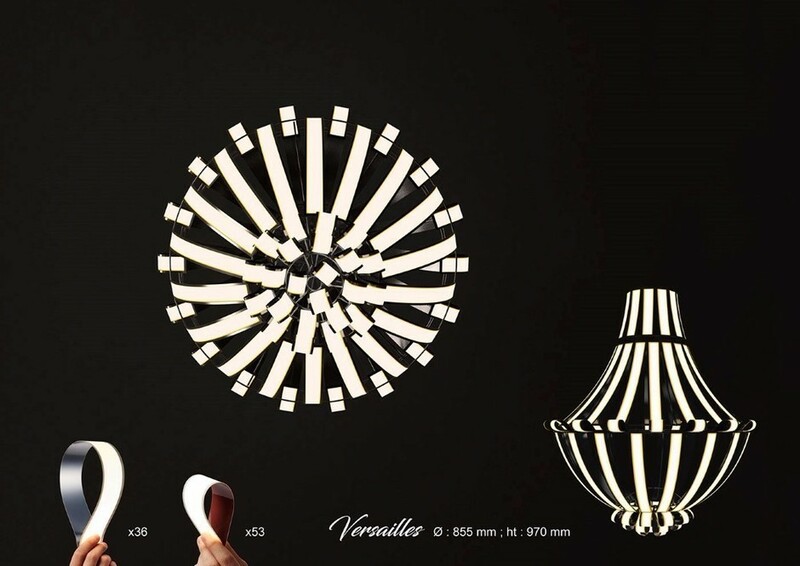 Designer Alexandre Boucher used the characteristics of OLED strips to design a luxurious Versailles chandelier, a perfect blend of technology and art. It is reported that the chandelier designed by Alexandre Boucher won the silver medal in the LG OLED design competition. Let us enjoy it slowly.